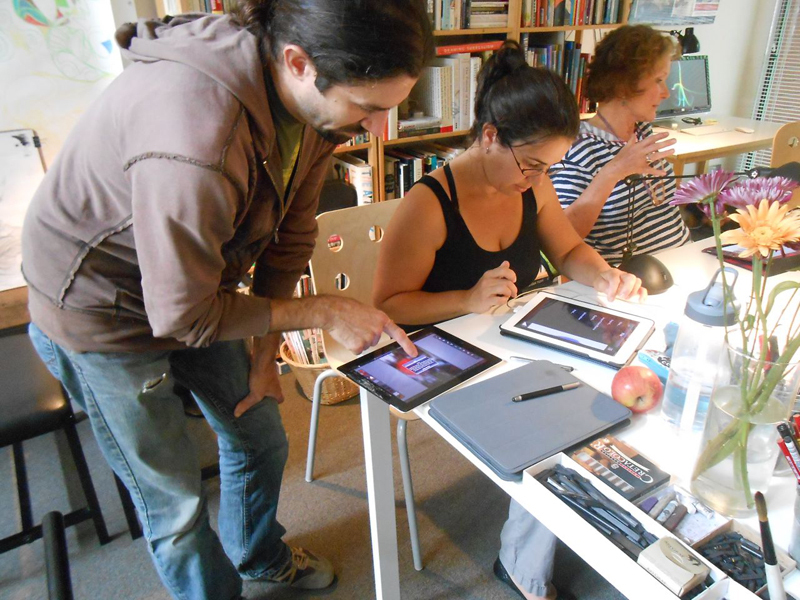 SketchTribe Party and iPad Meetup Bring Lots of New Faces! Whoa! 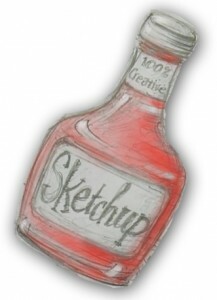 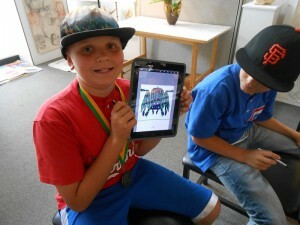 Our 2nd Annual Summer Sketchup Party was a huge success. On June 7th sketchers from all walks of life–young and old, folks from San Jose, Monterey, and local Cruzians–drew until 11:30pm! 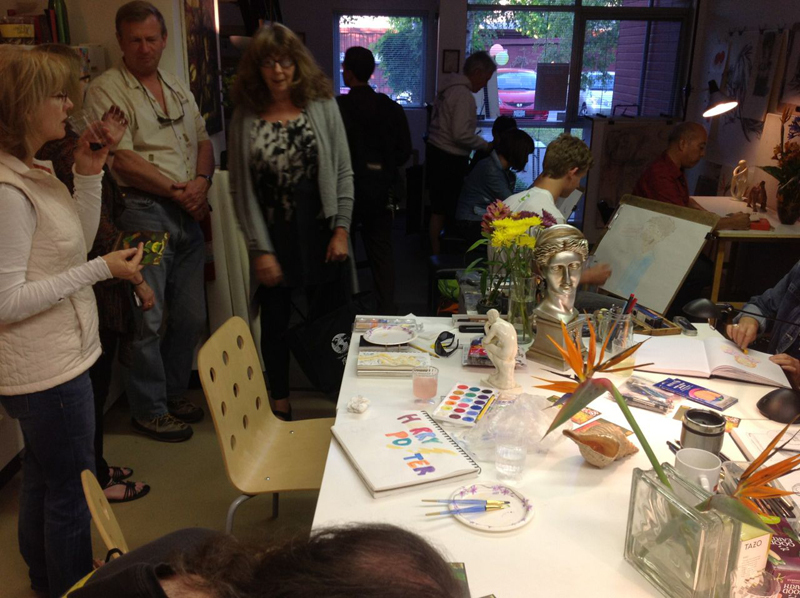 Thanks to all First Friday Art Tour and Meetup participants for making the night an extra special sketchy affair. 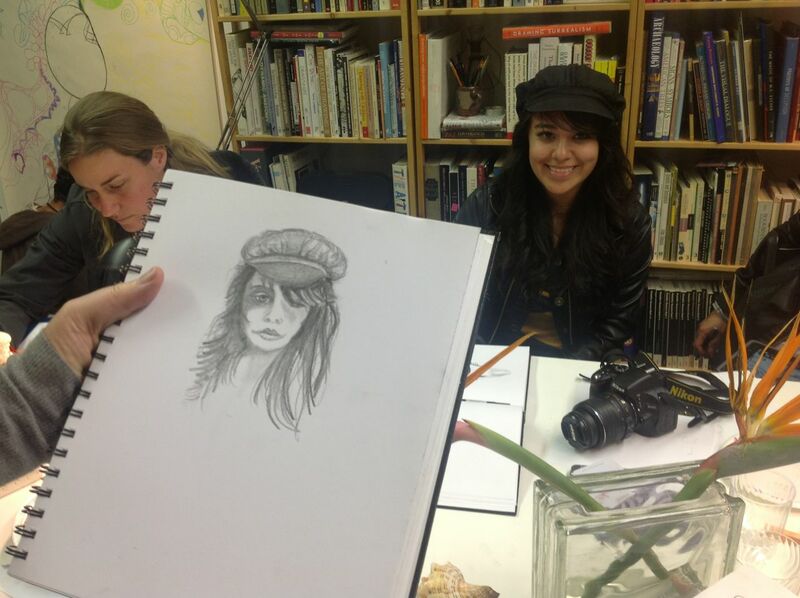 Click here to check out more pics for a sampling of the variety of drawings and personalities that added color to the Scribbles Institute event. 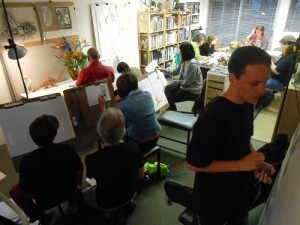 Click here to Join our Santa Cruz Drawing Meetup group. It’s free! Saturday’s June 8th iPad Drawing Meetup was a great mix of adults and kids having fun with stylus in hand. 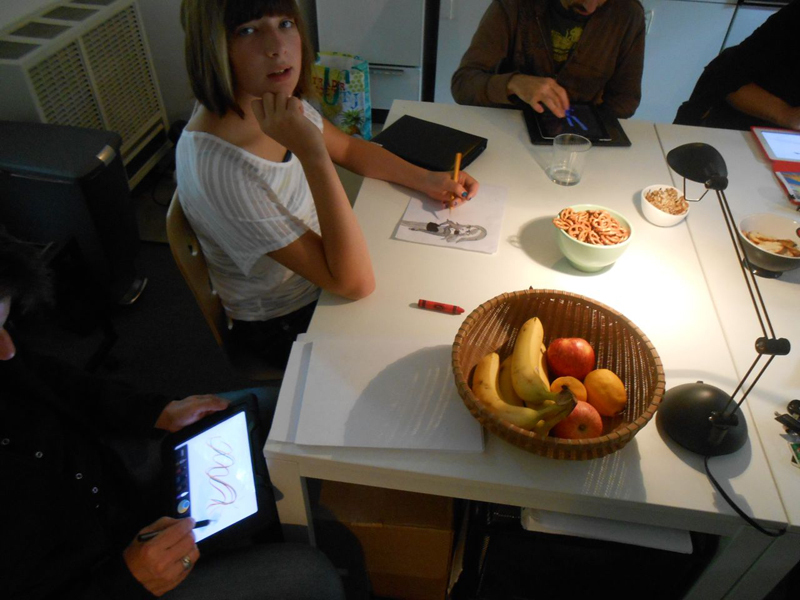 We shared ideas and experiences using apps such as Paper by 53, Sketchbook Pro, and Procreate. Click here to view more pics of our iPad Sketchup. We’re growing in numbers!